​SMK (Sang Moo Kwan) is one of the oldest non profit organization Kumdo dojos (since 1996) in the orange county California. Our instructors are well qualified instructors with extensive experience in teaching Kumdo. 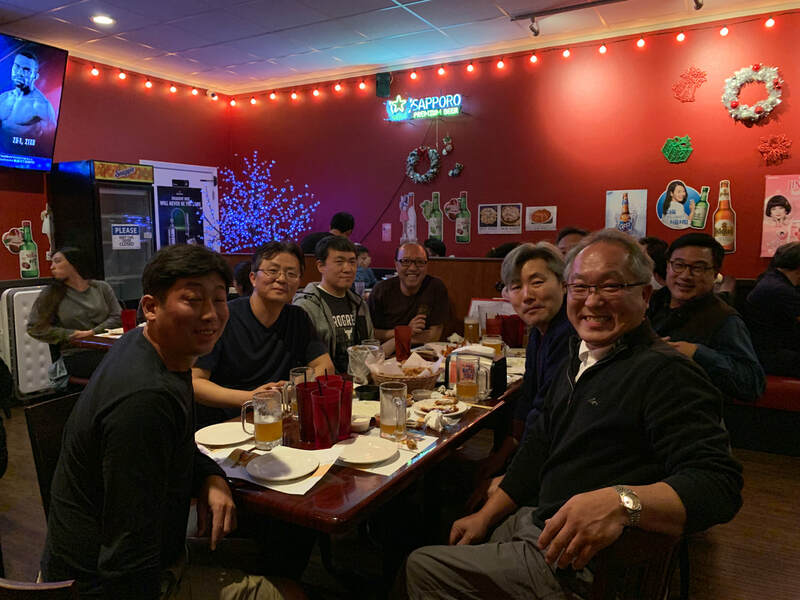 SMK is a member of Eastern United States Korea Kumdo Association (EUSKKA), which is affiliated with Korea Kumdo Association. 상무관은 오렌지카운티에서 가장 오래된 (1996년 시작한) 비영리단체 검도 도장이며 광범위한 경험과 자격을 갖춘 사범님들이 가르칩니다. 상무관은 공인된 재미동부대한검도회 소속이며 또한 공인된 대한검도회 소속입니다. Kumdo is an ancient form of martial art with its origins in Korea. Kumdo means “The way of the sword” and its ancient form originated in Korea nearly two thousand years ago as a form of sword fighting used by warriors to defend their territorial hold over the country.